Not only do they strike hard and fade into the night, these particular Teenage Mutant Ninja Turtles can be a great help with keeping loaves of bread fresh. Everyone doing well? Having a good week so far? 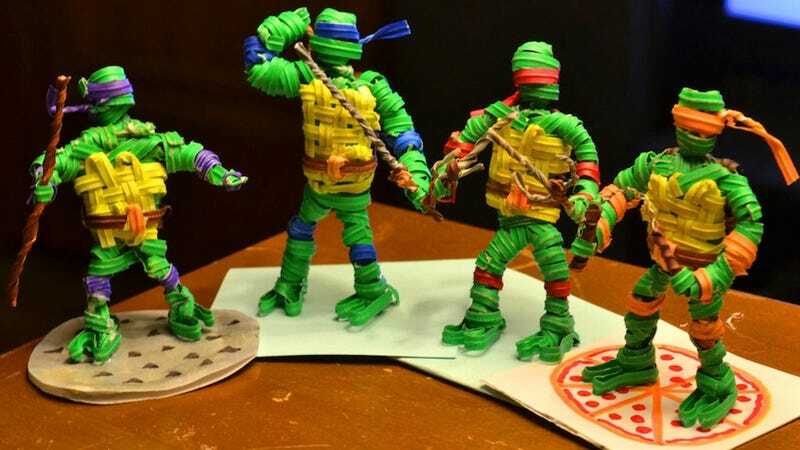 Talk twist-ties, guitars, Ninja Turtles, or anything else, here or over at TAY. Have good chatting, see you tomorrow.